Come kickoff 2016 FEW Friday season Friday May 13, 2016. 5pm-8:30pm. COCKTAILS: Featuring yours truly, created by Tyler Glasser from The Lucky Platter and Ergys Dizdari from Soutport & Irving. 21+ to imbibe , please enjoy responsibly. 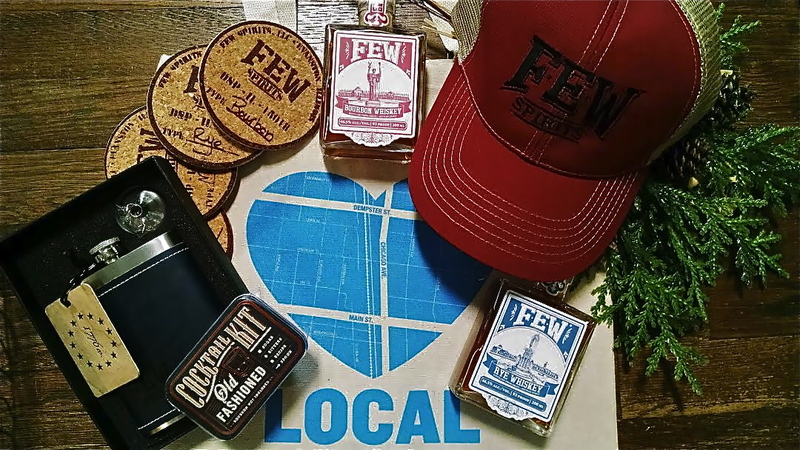 The second Friday of every month May – September, F.E.W Spirits brings you live music, finely crafted cocktails and good eats from local food trucks. 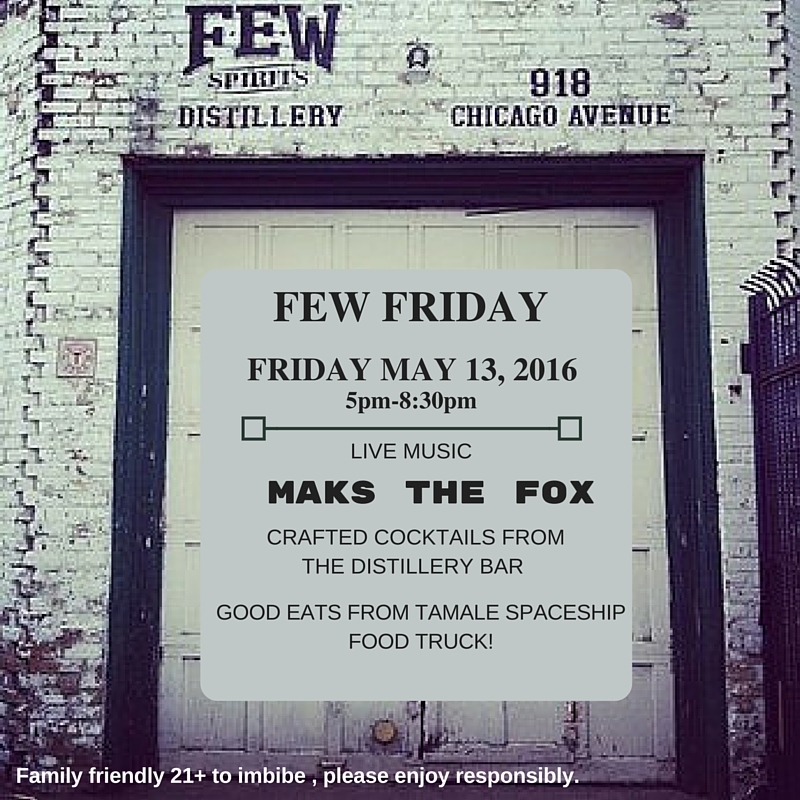 This is a primarily outdoor family friendly setting, where the F.E.W team invites you to come as you are and kick back and have drink.